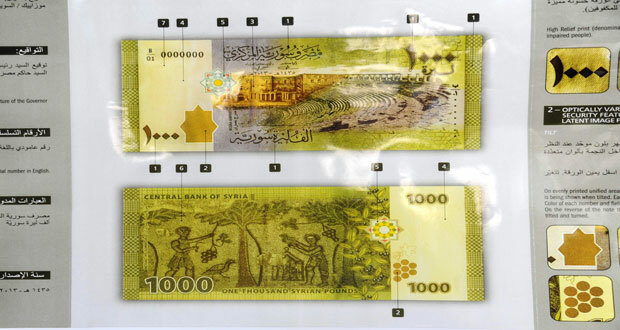 Damascus, SANA – The Central Bank of Syria (CBS) on Tuesday put into circulation new SYP 1,000 banknotes (2013 issue). 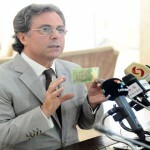 During a press conference held at the CBS’s headquarters, Governor Adib Mayyaleh said the bank started issuing new banknotes of SYP 50, 100, 200 and 500 since 2010 within the continuing efforts to improve the paper currency in circulation to help maintain the integrity of paper currency and protecting it from being damaged as a result of repeated use. 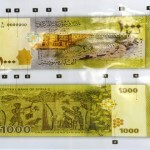 He noted that the new banknotes put into circulation today will not affect inflation or currency exchange rates as they replace worn-out banknotes, clarifying that SYP 70 billion worn-out banknotes have been withdrawn, while SYP 10 billion banknotes have been printed. 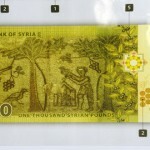 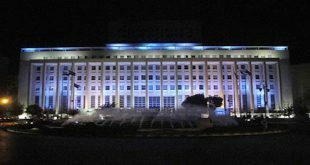 The new banknotes will be put at ATMs in the provinces of Damascus, Lattakia and Tartous on Wednesday, and successively in all other provinces. 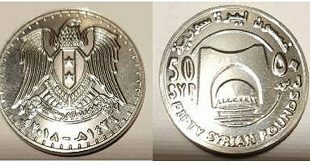 On August 1st, 2014, the CBS put into circulation a new SYP 500 banknote and withdrew by the same number and value the old and worn-out currency from the market to avoid imbalance in exchange rates and inflation. 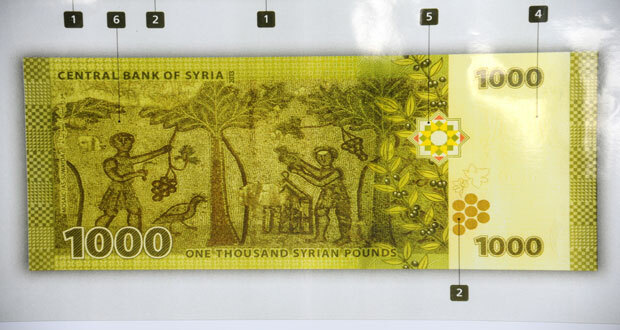 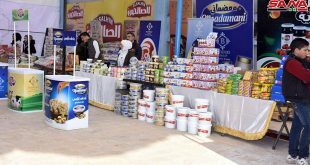 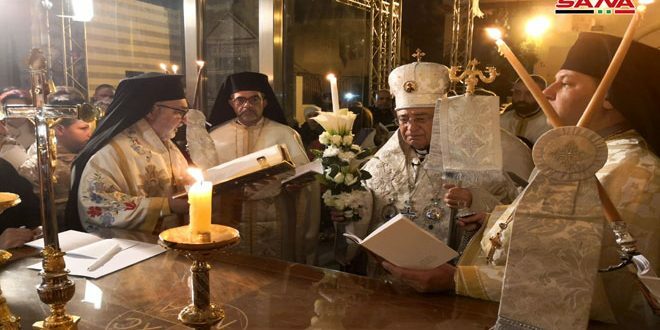 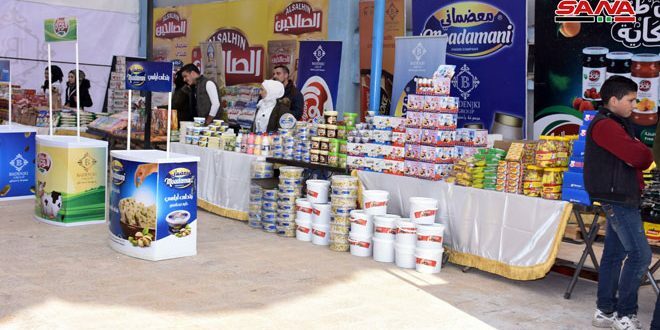 The step of printing new banknotes, said Mayyaleh, is an assertion that the Syrian economy is able to face the difficulties and obstacles put in its way through the European and American sanctions, which banned the printing and shipping of the Syrian currency. 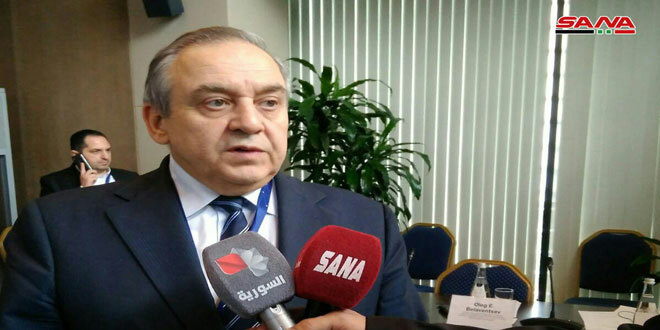 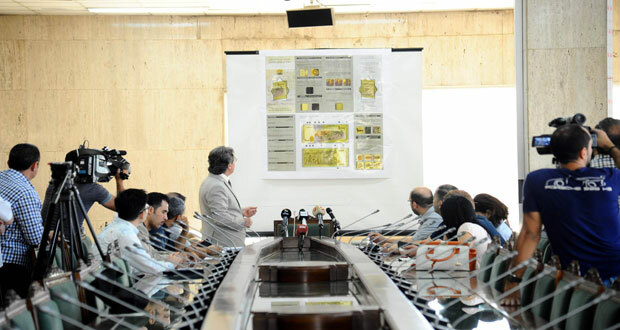 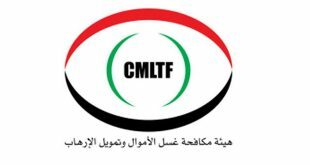 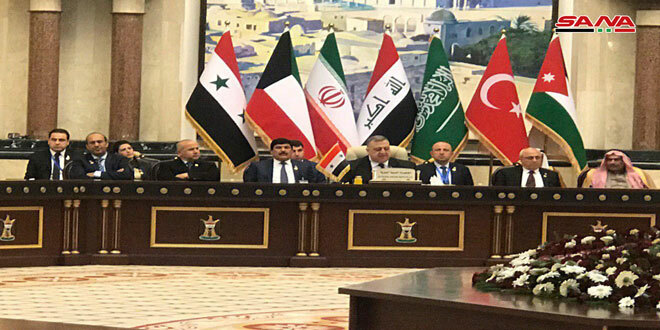 He stressed that the CBS is determined to defend the Syrian pound and maintain its stability and take every necessary measure to meet the market’s demands of banknotes. 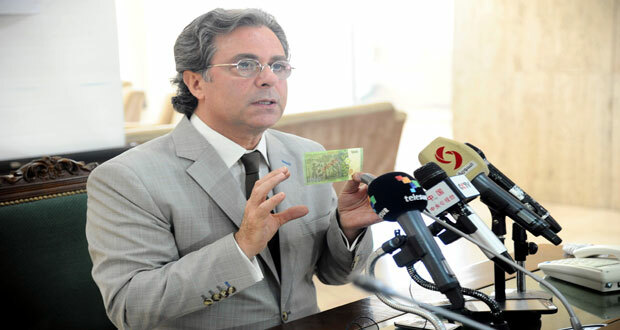 He noted that the new banknotes have been printed in Russia and that they are of high quality in terms of the materials used and the technical specifications to prevent counterfeiting. 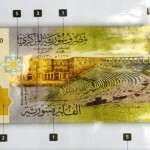 Mayyaleh also pointed out that the CBS is studying the market’s need for issuing a new SYP 2,000 banknote. 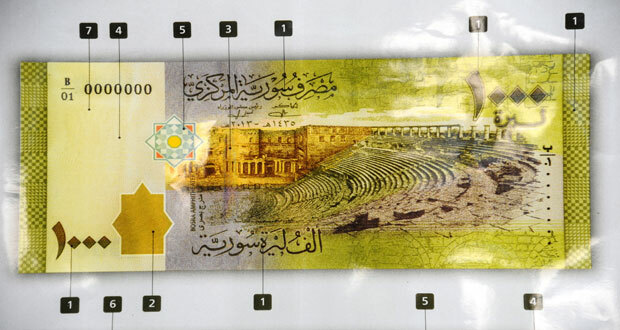 The new SYP 1,000 banknote has the image of the ancient Roman Theatre at Bosra featured on its front side and the Roman mosaic painting discovered in Sweida on its back side.